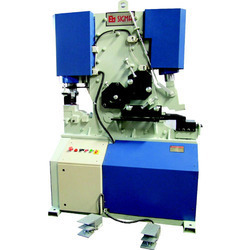 Hydraulic IronWorker Machine is designed to give an effective solution to all the cutting and punching problems of flat and Section with satisfactory work quality from robust and compact machine. - Unique compact design by using ultrasonically tested steel plates. - Five work station catering '7' different operation. 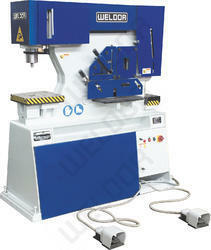 We are offering Hydraulic Iron Worker Machines.